We love all our guests. We respect and cherish them, and we’re always at their disposal. We become friends and even like family as our biggest desire is to help them feel better in their bodies and their lives. Why us? Maybe you’ve had this question popping up from the very moment you landed on my website. Or maybe it’s something that strikes you now. As the owner of Mountainside Spa and being in business for so long, I understand that this is a very legitimate question that people have. Read here to learn why we love what we do. 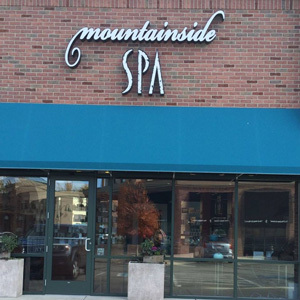 At Mountainside Spa it is our mission to enhance the art of relaxation and master the Joy of living by providing restorative spaces where you can retreat from the world to heal your body, mind and soul. Our Expert Therapists and Spa Professionals create personalized therapeutic experiences to help you enjoy a relaxing moment in your day. 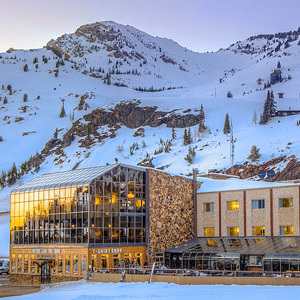 November – April during the Alta Ski Season. 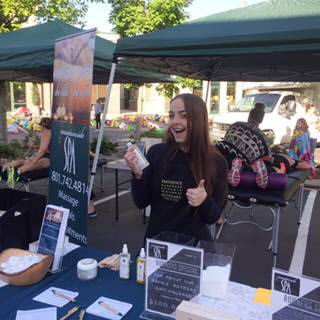 Find our team at special events throughout our community. Ezralea Robbins is the Managing Partner for Mountainside Spa, and our affiliated resort location Goldminer’s Daughter Spa. 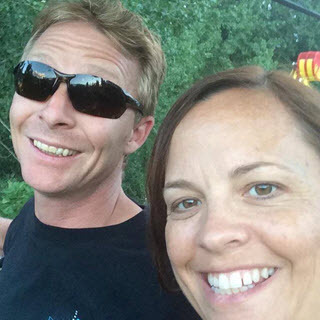 She is a professionally licensed Massage Therapist and Esthetician, with 20 years of experience in the spa industry, working in private practice, group practice, destination resort spas, professional coaching, and spa development. 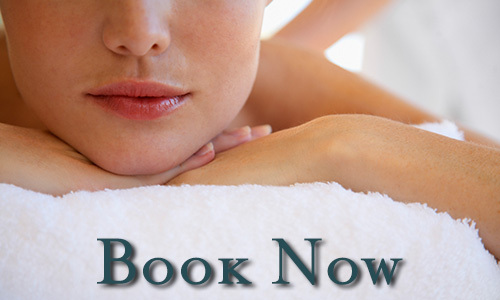 Our Expert Massage Therapists have 5+ years of experience and have completed advanced training to become the best of the best. 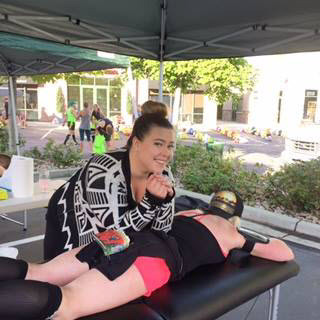 While unique in our styles, our Master’s of Massage Therapy combine expert knowledge of muscle and nervous systems within your body to create a treatment that can help overcome injuries and trauma. Copyright Mountainside Spa, All Rights Reserved.